Cross Tread Ladder Racks are strong, reliable and rugged! 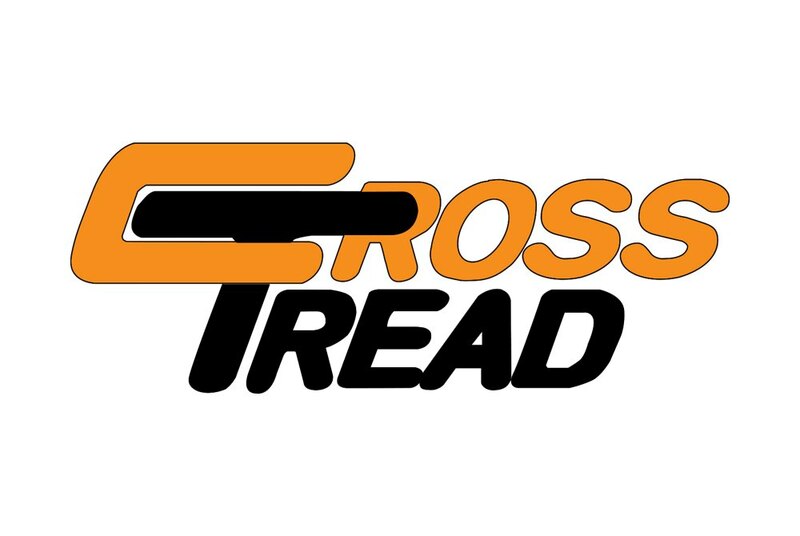 Cross Tread offers ladder racks for personal use or to support the work of your business. Cross Tread Ladder Racks specializes in offering only the highest quality vehicle ladder racks. This is why they have so many loyal customers who have stayed with us for more than 20 years, with repeat business and referrals. Make your vehicle stand out for easier identification when out on job sites, Cross Tread Ladder Racks are available with customized colors and sizes. Find the Truck Rack that’s perfect for your new or old pickup truck. Whether the rack is for personal use or for work, our products are strong and reliable. All our racks are made in the USA and we specialize in offering only the highest quality of truck racks. Please contact us today and we will help pick out the rack for your truck. Find the accessories that are perfect for your ladder rack. Whether the rack is for personal use or for work, our products are strong and reliable. All our racks and accessories are made in the USA and we specialize in offering only the highest quality. Please contact us today and we will help pick out the perfect rack and accessories for your van or truck.